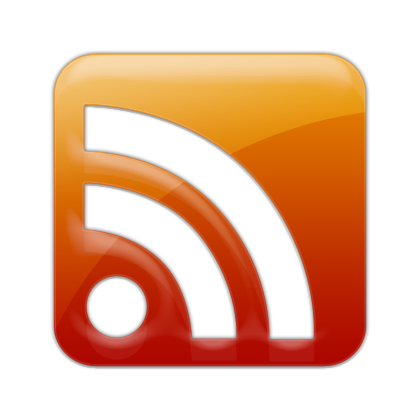 RSS or Rich Site Summary is an easy way for delivering web content to readers. Many sites with regularly changing content, such as news sites and blogs provide their audiences with an RSS Feed as a convenient way to stay informed. By subscribing to our RSS Feed, you will receive updates on our most recent activities in a separate folder in your inbox without needing to sign up for our email list.